If you've never read or seen the play it's about 2 sets of people who go to a forest one night and the fairies and sprites who live in the forest put spells on them. 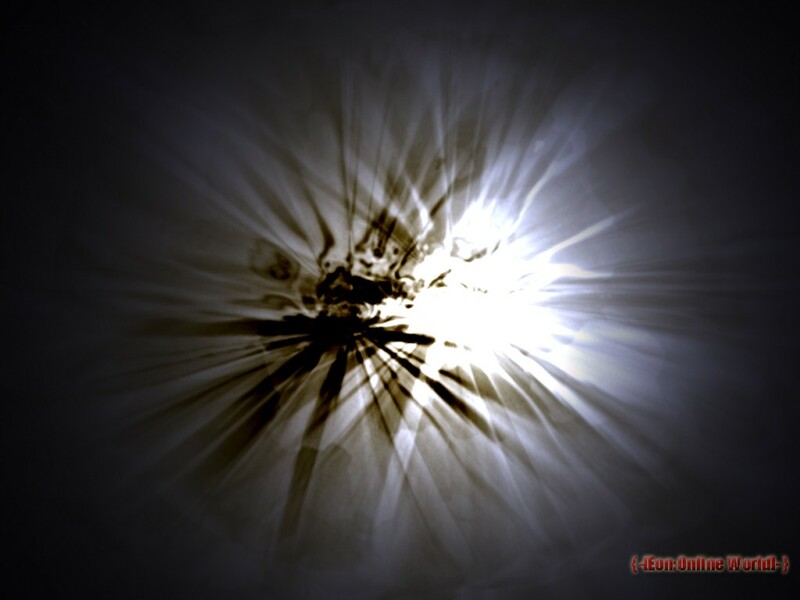 The first set of people are 2 men called Lysander and Demetrius (played by Dominic West and Christian Bale) and 2 women called Helena and Hermia (played by Calista Flockhart and Anna Friel). Both Lysander and Demetrius love Hermia and Helena's love for Demetrius is unrequited. The second set are a group of working class men including Nick Bottom (played by Kevin Kline) who are practising to put on a play. 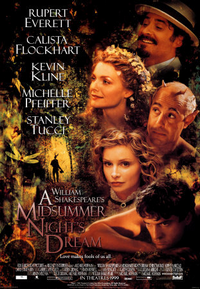 The fairy queen, Titania (played by Michelle Pfeiffer) has angered the King, Oberon (played by Rupert Everett) who casts a spell on her with the help of his servent, Puck (played by Stanley Tucci). This is now my favourite Shakespeare play!